We’re the guys in the blue vans ! 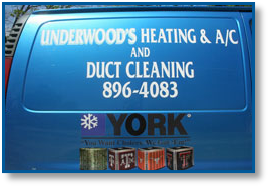 Underwood's is one of the oldest HVAC companies in the Hill Country. 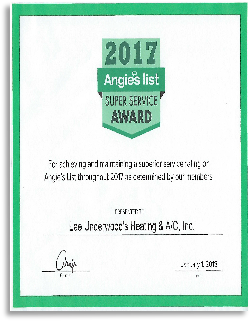 We have been serving this area since 1985 and will continue to do so for as long possible. What’s important to you is important to us. Why do we do it? It's easy, we love our customers. Underwood's has survived through the many economic ups and downs. Our company has also been through tough times, but INTEGRITY remains the focus of our business. We still remember that " What goes around comes around " is true. Treat everyone the way you want to be treated... it's easier that way. Don’t wait until hot weather is here to call for an equipment inspection!